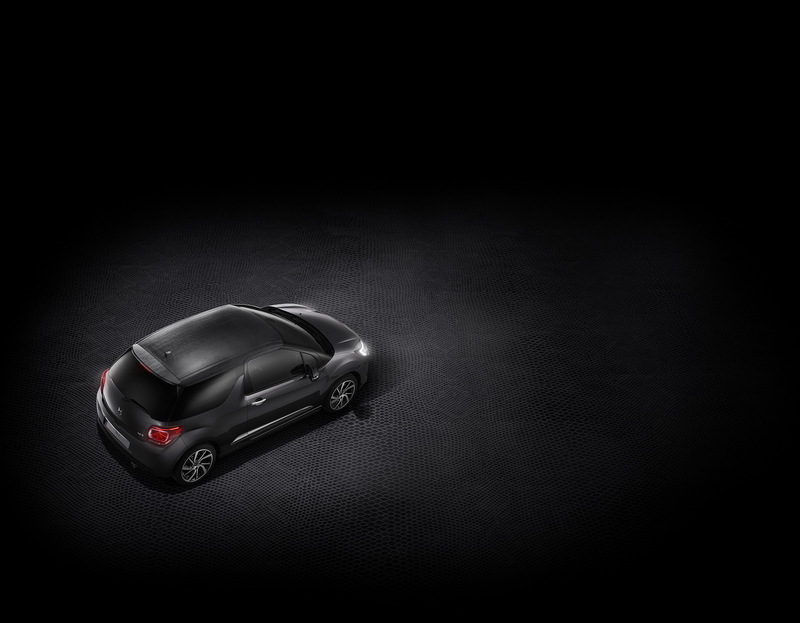 DS Automobiles wants to increase the appeal of the DS3 with a new Black Lezard Edition that will launch later this month. Priced from £19,545 ($27,045) in the United Kingdom, the special edition is limited to only 100 units, and adds a few features to the supermini, said to be “inspired by the world of fashion”. Finished in either Perla Nera Black, Platinum Grey, Ink Blue, or Whisper Purple, it features a special ‘black reptile skin-effect’ roof, which mimics reptile skin. The limited edition DS3 also features 17-inch black diamond-cut ‘Aphrodite’ alloy wheels, black look for the side mirrors casings with a chrome base, and glossy black A pillars as well. 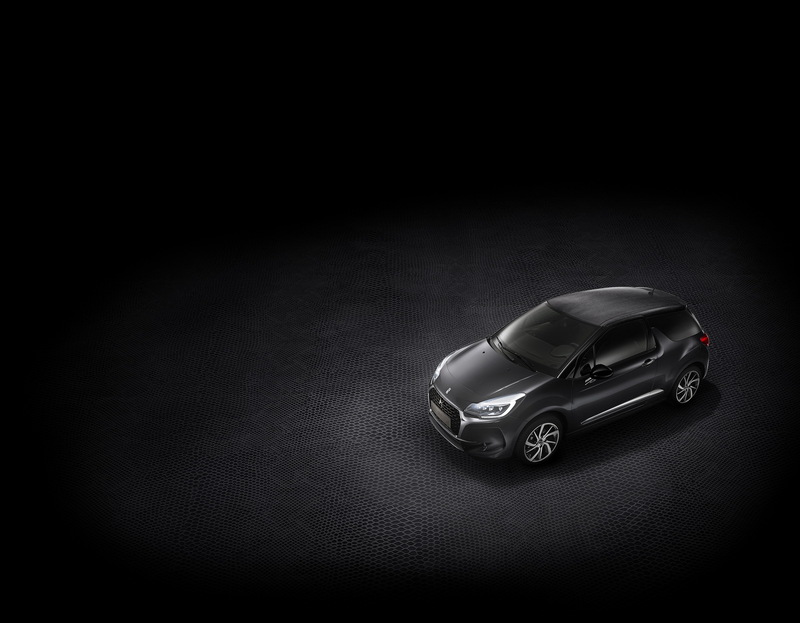 Compared to the regular DS3 models made by Citroen’s premium sub-brand, the new Lezard Limited Edition benefits from extra equipment in the cabin too. 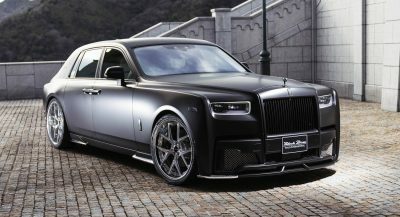 The list includes the Basalt Black leather upholstery, leather-wrapped steering wheel and gear knob, glossy black dashboard, and special leather clutch bag/wallet. 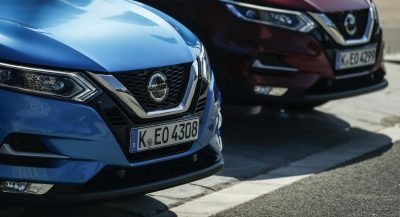 Other features include automatic xenon headlights lights, rain-sensing wipers, electrically folding side mirrors with heating function, and an auto-dimming rearview mirror. Powering the new DS3 Black Lezard is a PureTech petrol engine, rated at 110PS (108hp) and married to a manual transmission. Unveiling a new generation would increase the appeal of the DS3, it’ll soon be 10 years since its premiere. But I guess that won’t happen, they’ll probably just focus on making only crossovers and also limos for China. Black lezard? What’s next? White snek? I mean, they have to keep up with all those cool kids. The design of this car is not distinctive enough like for example in the Mini for it to be appealing to the premium market I think. DS Automobiles is not a sub-brand of Citroën, it’s a brand of PSA Group just like the other 3 : Peugeot, Citroën and Opel. LOOKS LIKE THEY’RE FEATURING THE BACKGROUND OVER THE CAR.